Today’s manufacturers need to be agile in order to respond quickly to dynamic markets and changing customer demands. They must implement streamlined and efficient workflows that increase the speed of deployment and provide scalability. Manufacturers know that when they become more agile, they become more competitive and successful. That’s why they have turned to the cloud. The cloud enables automation, and more automation not only makes a firm more nimble, it also leads to increased revenues through cost efficiency and new revenue streams. The cloud gives firms the ability to store large amounts of data and then access that data in real-time from anywhere, and this allows just-in-time business decisions and increased collaboration across the entire supply chain. 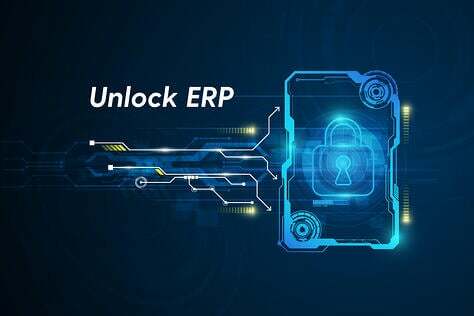 Cloud-based ERP solutions give companies end-to-end visibility into their entire operations, resulting in greater flexibility and adaptability and ultimately, greater profits. 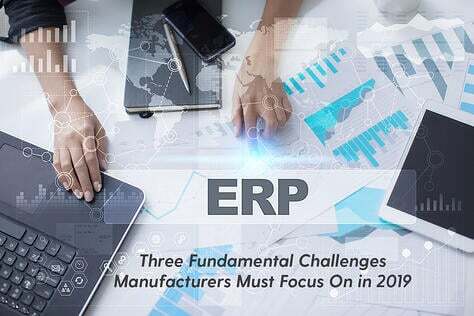 In a 2016 survey by Inspirage, 73% of manufacturing companies responding considered it important or very important that cloud ERP software establish and scale collaboration to reduce risk and increase agility. 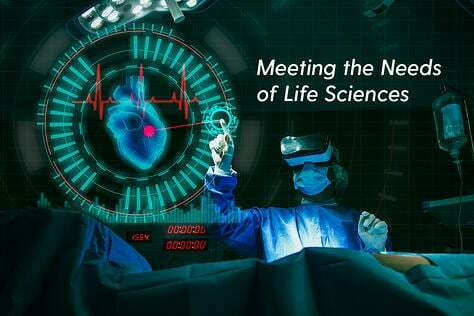 By now, the benefits of the cloud should be old news: on-demand real-time access to data and resources, scalability, data storage, reduced costs and the ability to connect core manufacturing tasks to each other. 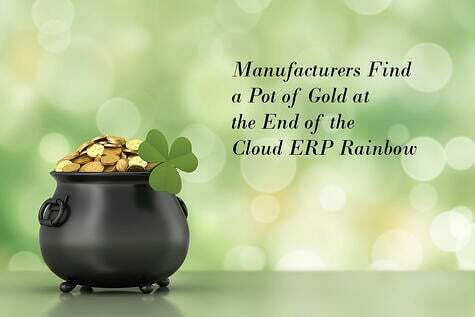 Cloud ERP supports all critical functions in the manufacturing process, from MRP, process manufacturing, purchase order and inventory software to shop floor and supply chain management software. 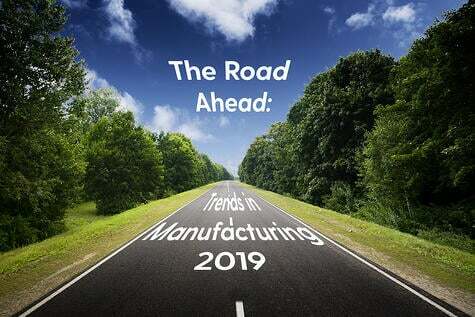 Manufacturing firms are implementing cloud solutions that support the complete product lifecycle, from product inception to product development, planning, manufacturing, materials management, and order management and fulfillment. Because these benefits give companies visibility into every function across the entire enterprise, they can integrate business processes to achieve improved productivity and efficiencies, which are critical to agile enterprises. Thanks to the cloud, manufacturing firms of all sizes can drive innovation in communication, collaboration, workflows and customer service, focusing on developing new projects and delivering them to market for greater revenues. One example of cloud-driven automation is the replacement of error-prone, manual, document-heavy processes with streamlined, on-demand workflows. Manufacturers are reducing costs significantly from improved productivity, fewer errors and real-time visibility. 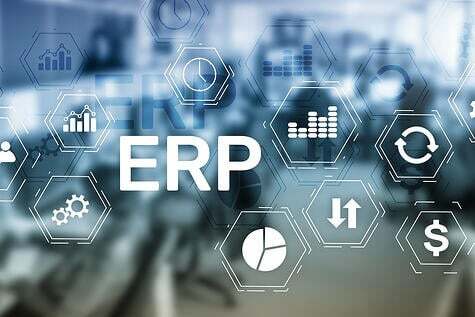 Cloud-based ERP solutions can now apply document process automation a whole range of solutions including sales order processing, invoicing and accounts payable. The cloud allows for pay-as-you-go models that let firms scale usage based on their business needs. 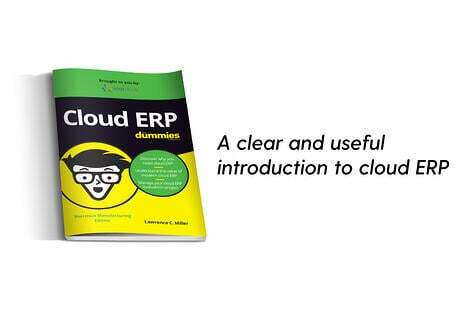 Finally, automated document processes in the cloud reduce IT-related costs. Cloud-driven automation is having an impact on global supply chains too, especially in the areas of product quality and operations management. A recent survey conducted by the Manufacturing Alliance for Productivity and Innovation found that the improvement of product quality was one of the most important outcomes of automation by survey respondents. Automated shop floors and supply chains increase transparency, which results in predictable and reliable delivery, reduction in data entry errors and increased visibility into inventory. 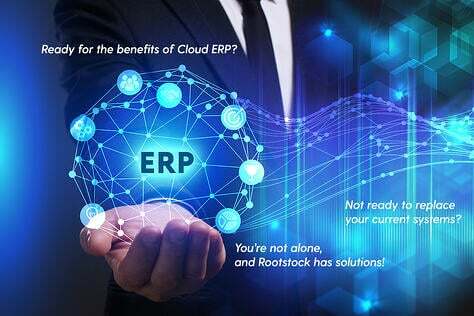 Automating processes in the cloud lets manufacturers connect systems together, analyze large amounts of data, identify and correct issues, improve forecasting of demand cycles, and ensure customer satisfaction. Manufacturers are now creating new business models and revenue streams based on the capabilities of the cloud. Every function in the enterprise must be able to contribute to the success of the company by adding value. For manufacturing supply chains, the contribution to success comes in the form of streamlined production and delivery, improved customer service and efficient, accurate business processes. Customers, vendors and workers all need flexibility, transparency and fast results. The cloud helps organizations turn resources into professional services that generate continuing revenue and create lasting business relationships. Automated analytics help supply chain managers anticipate customer needs and identify opportunities for upselling or cross-selling products and services. Collaboration solutions are getting popular thanks to the real-time collaboration made possible by cloud-driven automation. Firms not only can collaborate internally but with their customers and suppliers. Manufacturers of all sizes must be able to master increased competition and fickle customers. Thanks to automation enabled by the cloud and cloud-based ERP solutions, firms are growing leaner, more productive and more profitable.